Australia is one place I’ve always wanted to visit. I’ve been a fan of Australians since I was very little thanks to The Wiggles and my favourite band, 5 Seconds of Summer, hail from the capital. 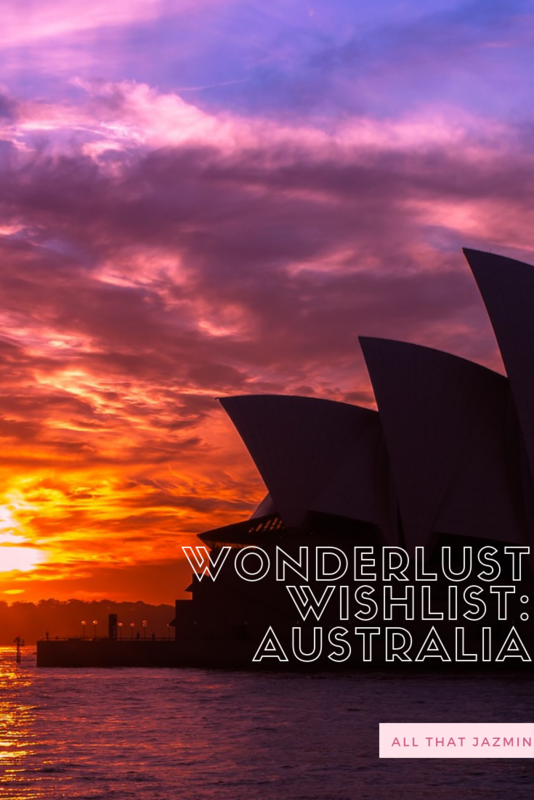 But something about Australia just seems so exciting and full of adventures, so of course I had to add it to my Wanderlust Wishlist series. Here’s a number of things that are on my Australian bucket list. I love doing sightseeing tours and so a cruise tour would be amazing. I really enjoyed how relaxing the River Seine cruise in Paris was, so I feel like I’d truly enjoy doing something similar in Sydney. The best thing about these tours is that they’re hop-on hop-off and so it makes travelling around to check out other places in surrounding areas and really get a lot done. 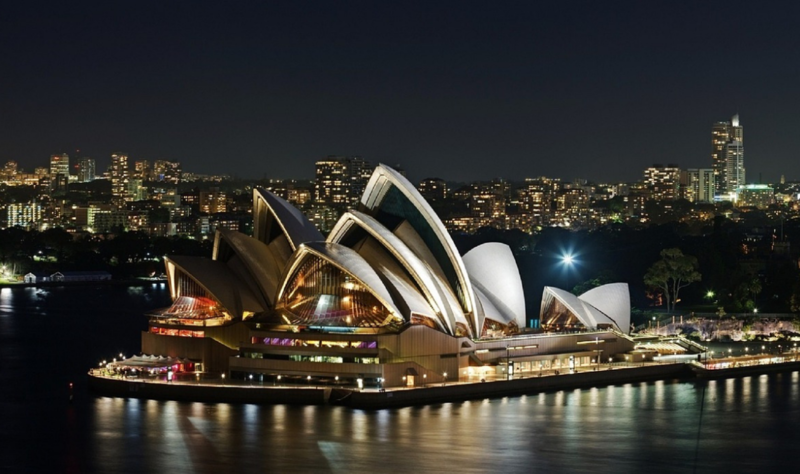 Plus I bet it gives you an incredible view of the Sydney Opera House to get that iconic photo. 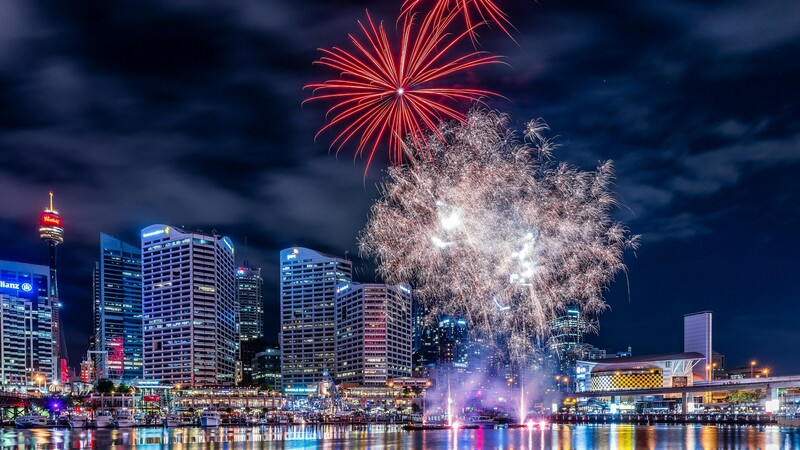 Darling Harbour hosts free firework shows every Saturday night from April to the end of October, so I feel like taking some time to relax and just watch them somewhere would be so amazing. Plus, look at this photo! Look at the nightlife all lit up! That’s truly something beautiful I’d love to witness at least once in my life. 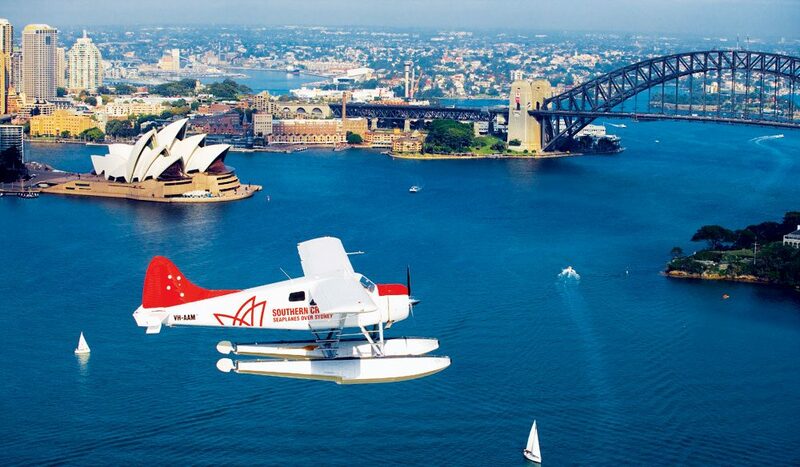 I’d never even heard of a seaplane before discovering these! 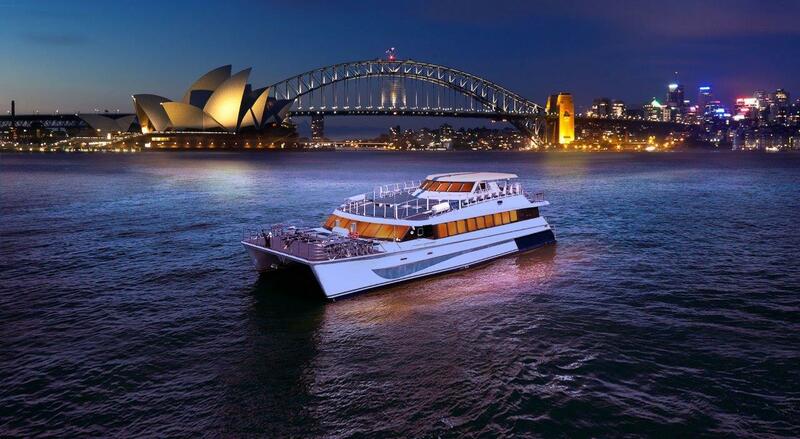 You can truly take in the sights of Sydney on a short scenic tour across the coastline and city before landing in such breathtaking spots such as Palm Beach and the Hawkesbury River. You could even opt in for a fly-and-dine experience and grab lunch at one of the destinations. 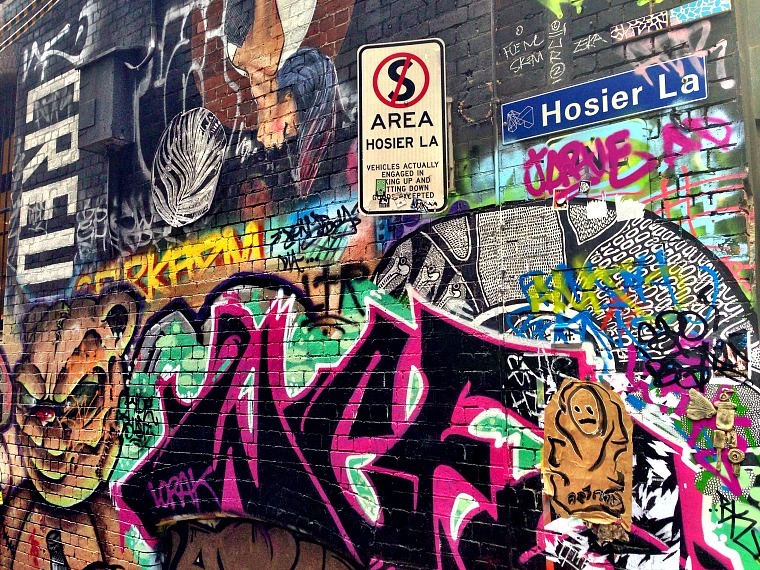 I’ve been told that a visit to Hosier Lane in Melbourne is a must. As street art comes alive where artists are free to spray creations along the walls, creating ever-changing, bright tapestry. I find street art so fascinating, so I’d love to head there and check out the current art on show. 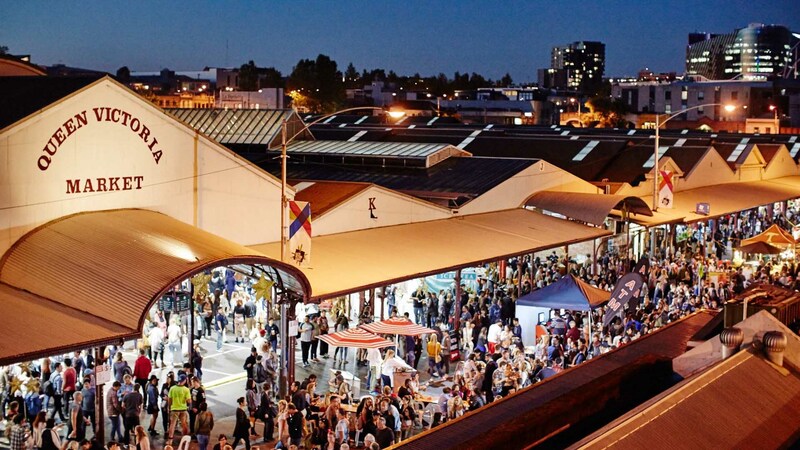 Being more of a night owl than an early bird, I’d absolutely love to visit Melbourne’s famous Night Market. Experiencing the bustling bazaar as lively music plays and trying out authentic dishes from around the world at the dozens of food stalls before browsing through the artisan stalls that sell clothes, jewellery and artwork you’d fail to find elsewhere just sounds so exciting! Getting to see a city from a high point is so exciting to me. Maybe it’s because you can truly take in the visual beauty of the city as a whole and appreciate the architecture. 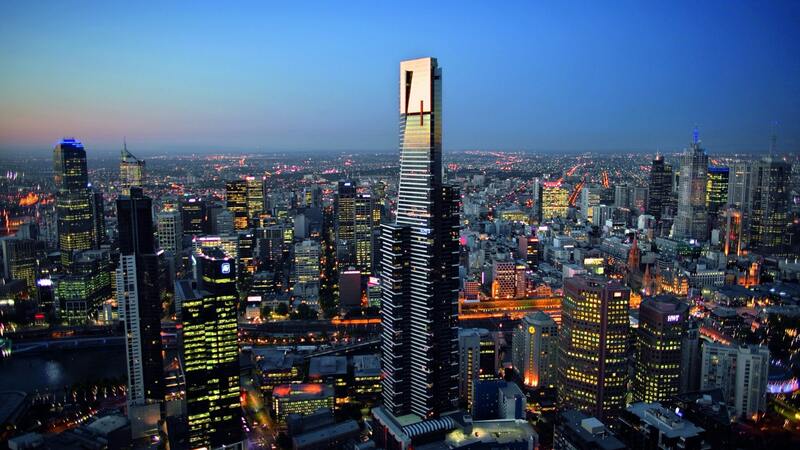 The Eureka Skydeck is the highest viewing platform in the Southern Hemisphere and visitors are whisked up 88 floors in a staggering 40 seconds to the stunning panoramic views of the city of Melbourne below. I’d love to visit the Great Barrier Reef. It’s one of the most amazing natural wonders of the world! 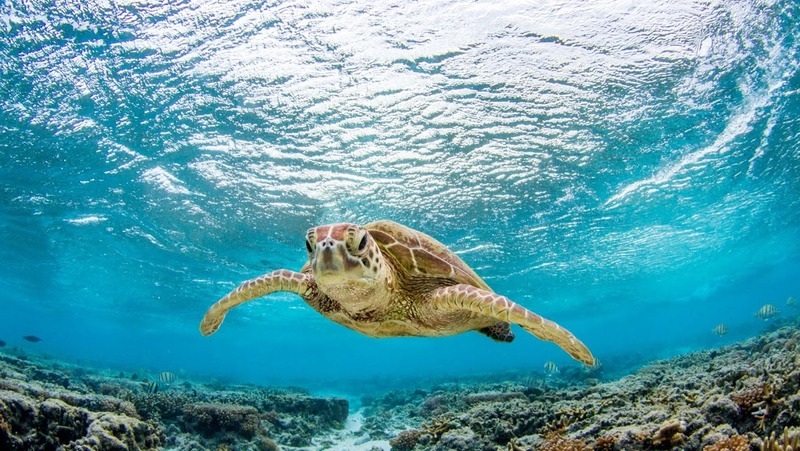 And though when you think of the Great Barrier Reef, you probably think of snorkelling, though you can experience it in so many different ways. From walking along the seabed, riding an underwater scooter, having a private island picnic, or sailing on a private yacht — there’s a lot of ways to experience it. 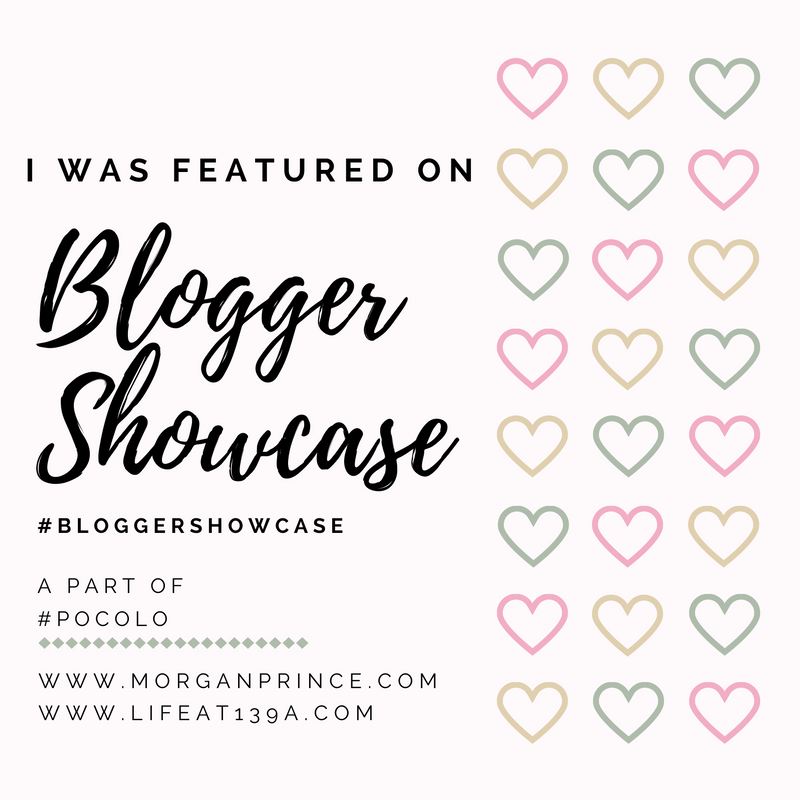 I, for one, would love to travel underwater in a mini-submarine to get a closer look at the tropical fish and sea turtles I’d also love to be able to witness sea turtles hatching; that must be such an incredible moment to experience! 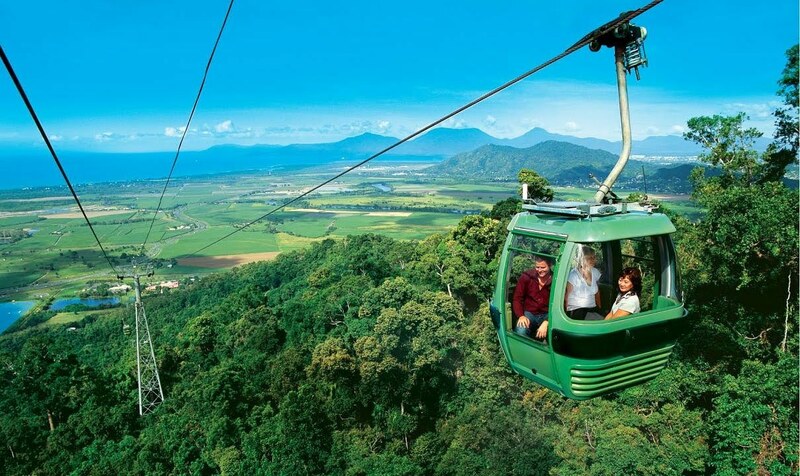 Taking a trip in a gondola and gliding for 7.5km across the top of the pristine rainforest in Cairns just seems like such a fascinating way to explore this part of the world. Dubbed the world’s most beautiful rainforest experience and world’s oldest tropical rainforest, the skyrail experience takes you to the Red Peak and Barron Falls mid stations, where you also get the chance to explore Kuranda — the village in the rainforest. I would absolutely love to get to experience something so beautiful and having never been to a rainforest, I’d love to visit here! South Bank Parklands is a real hot spot in Brisbane and has a lot to offer. 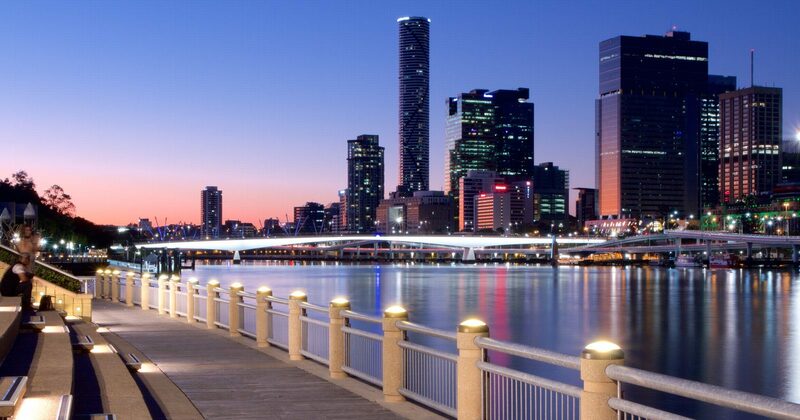 It’s Queensland’s premier lifestyle and cultural destination which is open 365 days a year. There’s free swimming facilities, walking tracks, licensed picnic areas and so much more. The South Bank Cultural Precinct has something on offer for everyone with the Queensland Performance Arts Centre, Queensland Museum and Science Centre, Queensland Art Gallery and Gallery of Modern Art. There’s also Little Stanley Street which is full to the brim with over 30 cafés, bars and restaurants with an array of cuisines such as Thai, Italian and so much more. I’d love to just spend the day here. There’s so much more of course that I could add to this bucket list, but we’d be here forever! So these are just some of the highlights of my bucket list. Have you been to Australia? Which of these would you add to your travel bucket list? 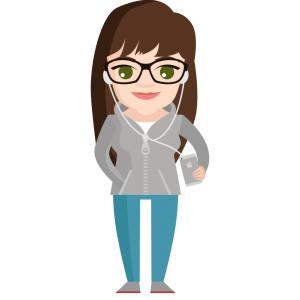 What would you recommend checking out?